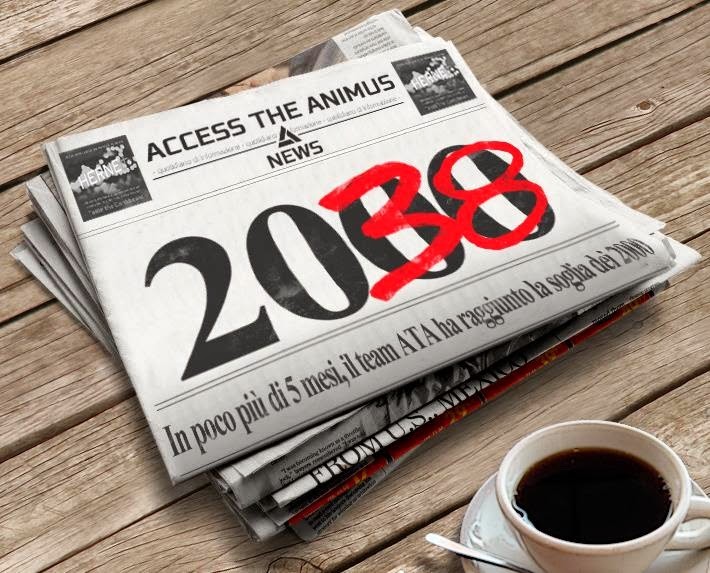 Invece che "del weekend", io linkerò il virale Access The Animus del mese da oggi in poi... Ovviamente, immagini create da me! 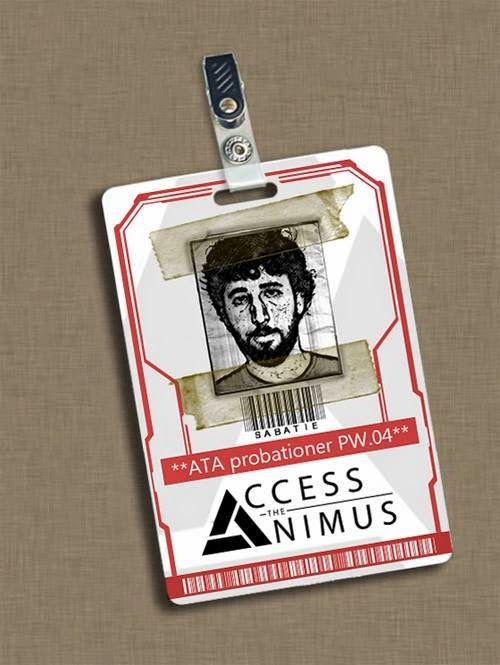 Instead of "weekend", I will link the viral Access The Animus of the month from now on ... Obviously, the images created by me! 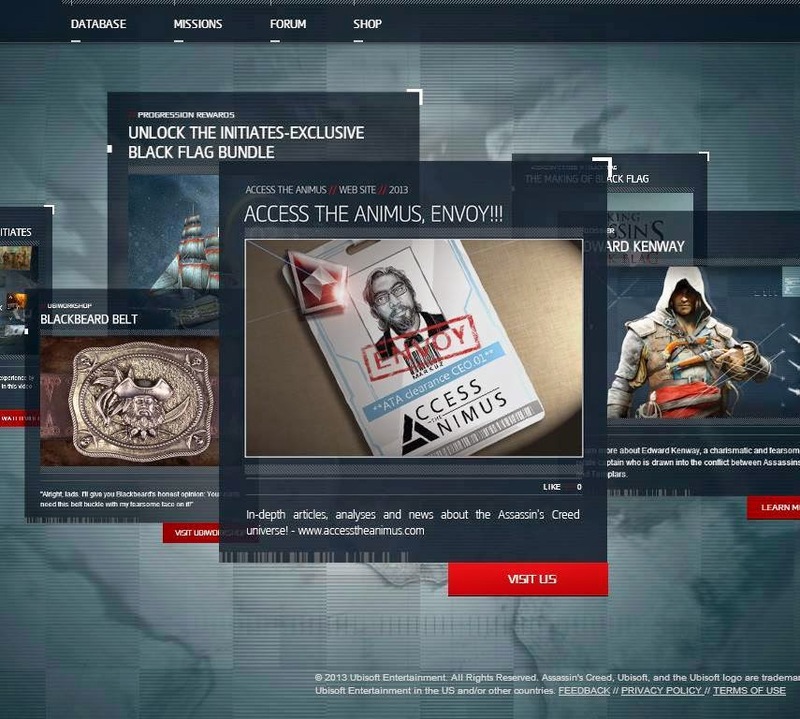 Inspired by the screens of the site ACInitiates.